Select coffee tells three stories. The story of bean cultivation, the story of the selection of fruits and their combinations, and the story of roasting and refining the rich brew that reaches our cup. Of the thousands serving coffee, only a few are interested in these stories. With us though, these stories attract and charm us as much as chocolate, maybe even more! 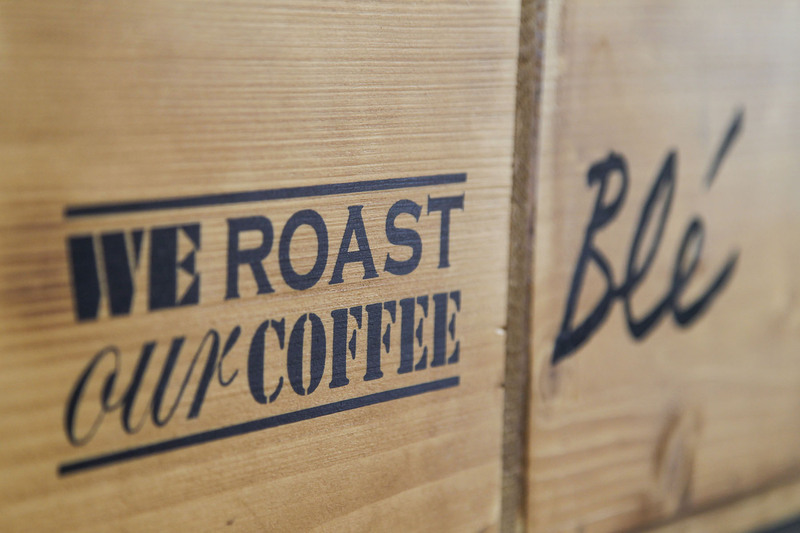 That's why we roast our own, yes! The selected varieties we import are evaluated by the special torefactor that comes regularly from Italy to choose single-colour varieties, prepare blends and adjust baking times and temperatures for each coffee. 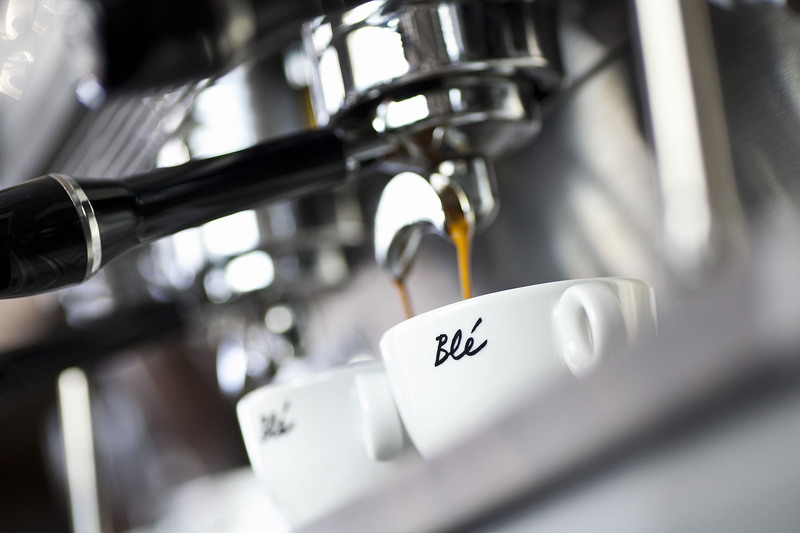 We roast every day so that our baristas always have fresh coffee. 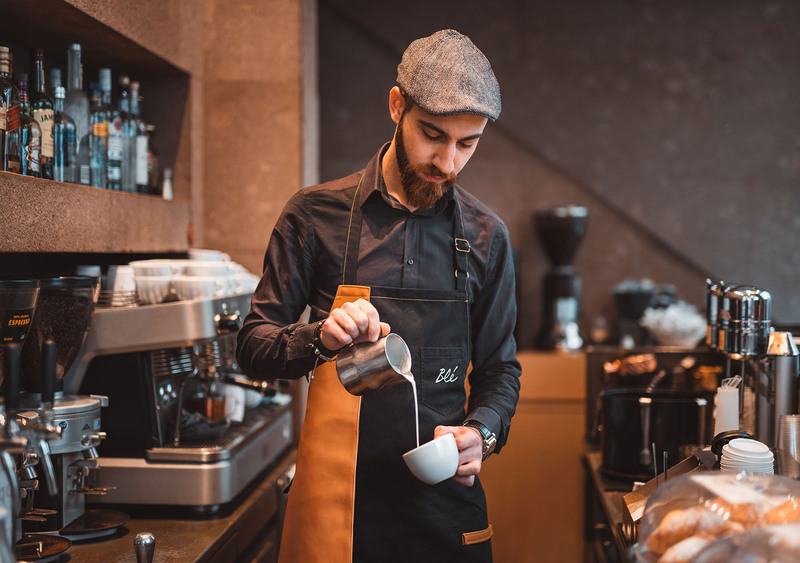 For those who make our coffee at home or in the office, we have small, easy-to-use packages and plenty of good advice to give you the best result.